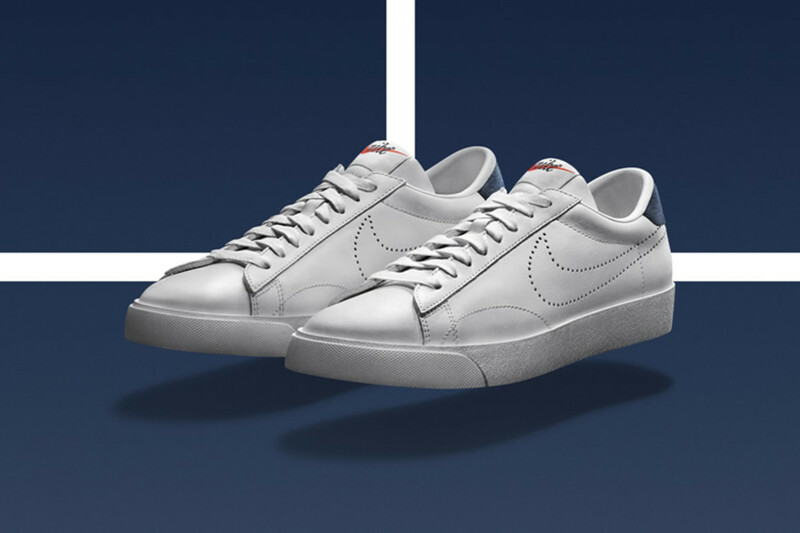 Drawing from the past and looking to the future, Nike unveils its tennis-inspired lifestyle collection, Nike Court. 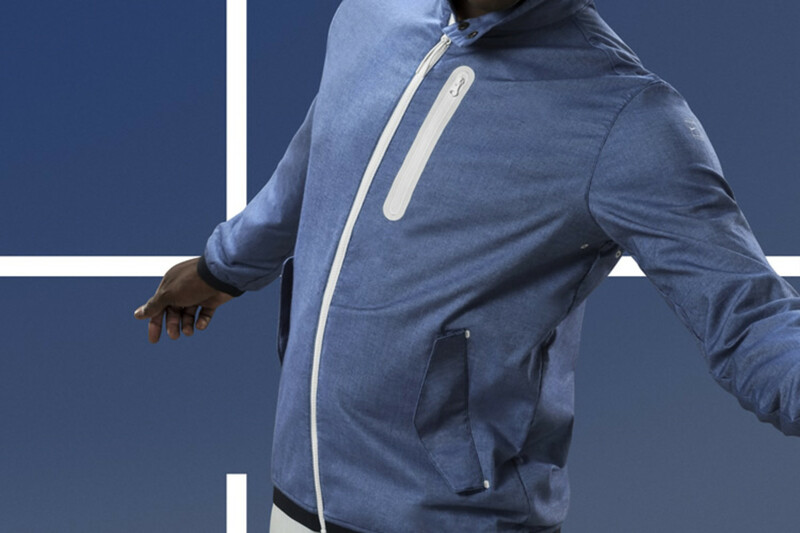 Set to debut before the Grand Slam tournament in NY, Court will launch with a line of apparel and footwear designed by Fragment founder, Hiroshi Fujiwara. 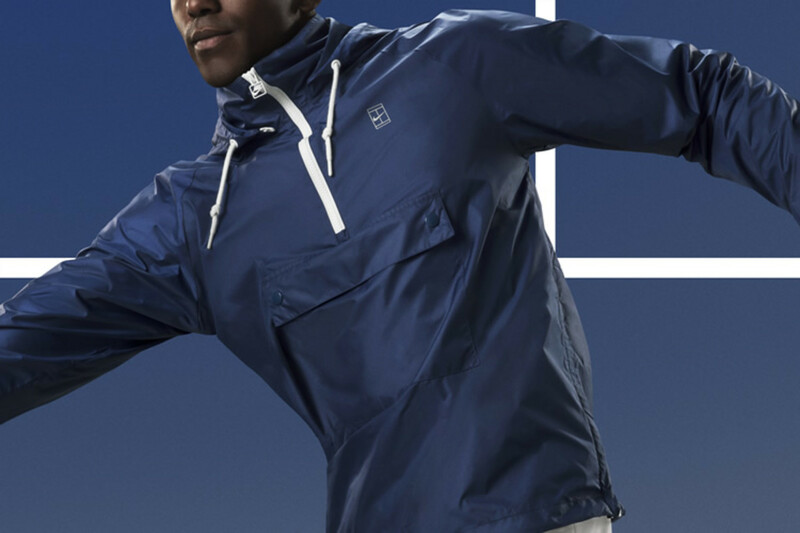 The line will include the Court Apparel collection which will include the Nike Court ½ Zip Jacket pullover, Nike Court Polo, and Court Herrington Jacket. 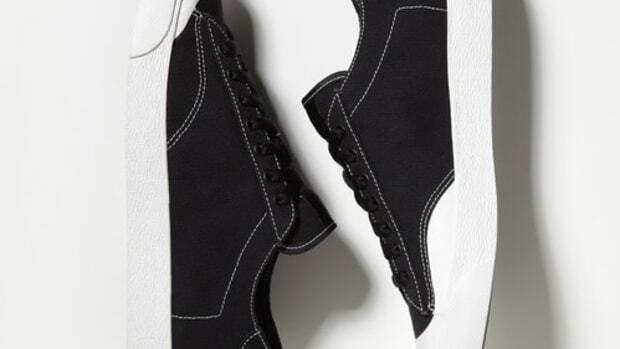 The collection wouldn&apos;t be complete without a pair of sneakers. 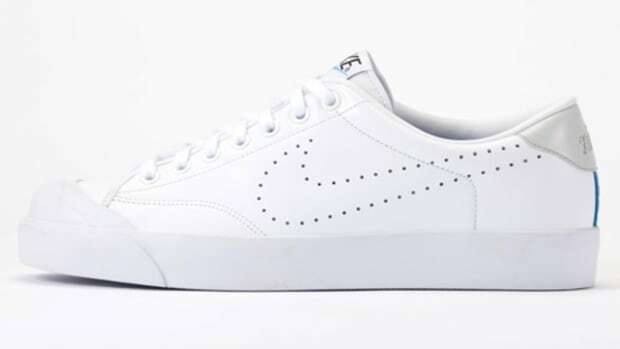 Fujiwara brings back the Tennis Classic once again with a clean all-white upper with a perforated swoosh and a contrast heel detail. Available August 21. 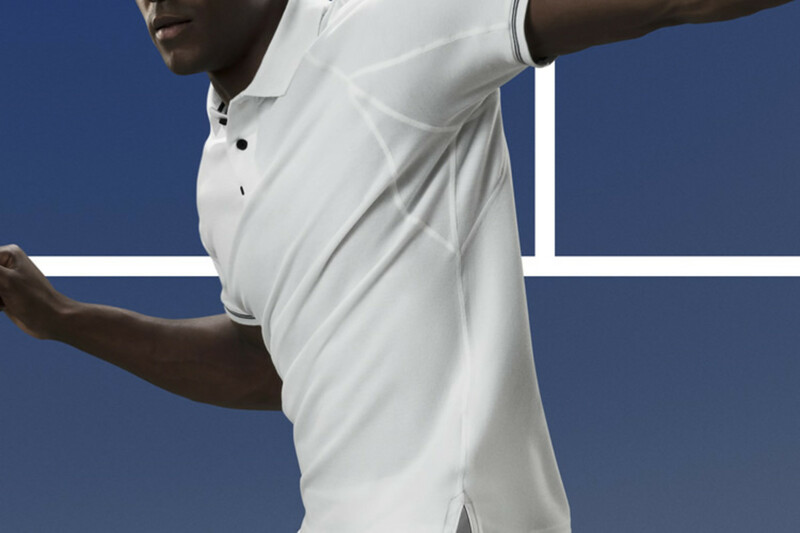 The Blazer gets a new look.